It is known that for every action that needs to take place on a gadget like an update or a repair, backing information up is key. 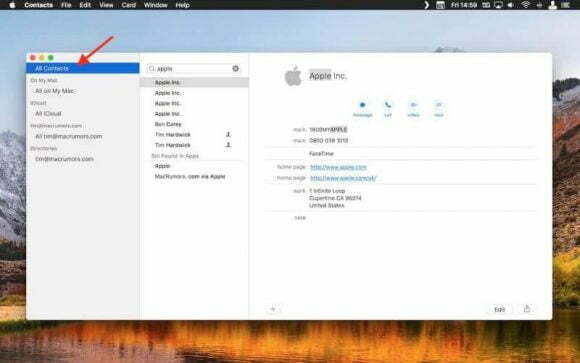 Merging and removing duplicate contacts on MacOS and iCloud are processes that are capable of wiping out essential data, whenever you fail to back things up. It is advisable to always backup your data before you can proceed to take up any action on your gadgets, irrespective of the operating system that is working closely with them. Interestingly, there are procedures that you need to follow, apart from backing up your data, which is an essential process for you. The reason is that you have to guard against data loss. 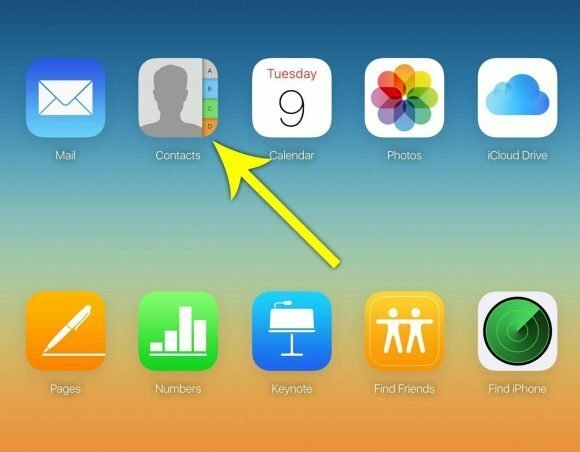 So, for those working with MacOS and iCloud, here are some steps that are merging and removing duplicate contacts on your devices are done successfully. Start with launching the people app. You can find this on your phone contact. Interestingly, you aim to have those annoying duplicate copies of contacts deleted on your device. So, what you need to do is launch the people app on your device. When you are finished with this action, the next step is to search out the merger options, which you can locate on the dialog box. The dialog box pops up as soon as you launch the people app. This way, you can merge contacts that have to stay longer as duplicated. It, not all the time you expect your Mac or PC to be on optimal performance, whenever you want to deal with duplicate copies of your contacts. So, whenever you are denied access to performing the required deleting act, you can shift your focus to the web. All you need to do is go to the clouds, after which you must have backed up your needed data. With a click of a button, you can start getting rid of the duplicate copies that have laid redundant on your Mac or PC. It is not enough to assume that your work is automatically accomplished whenever you select all duplicate contacts for deletion. You have to ensure that the deletion action is complete, by examining the dialog box which is in a good position to summarize all the transactions involving deletion of duplicate contacts. Having these ideas about how to manage duplicate contacts will go a long way in helping you deal with an unwanted issue, such as this in the future.